With the recent signing of IP VoIP interconnection terms by Verizon and four other new service providers, competitor have raised concerns about the non-disclosure agreement they are required to sign. 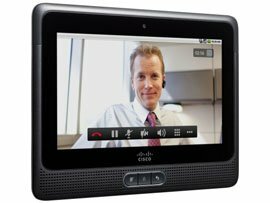 This agreement gives the four service providers an opportunity to access Verizon’s IP Interconnection union which will provide a nationwide accord with other service providers that want to exchange VoIP traffic. 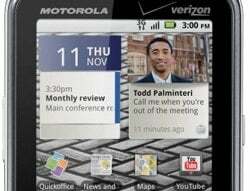 Verizon Wireless (Nasdaq: VZ) has recently started a process of reviewing and rating of applications. Not on grounds of quality or originality. But according to the impact of each app on data usage, battery drain and privacy. 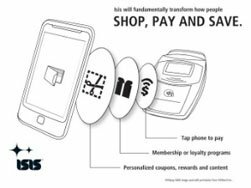 AT&T Mobility, T-Mobile USA and Verizon Wireless have announced the formation of a joint venture chartered with building ISIS, a national mobile commerce network that aims to "fundamentally transform how people shop, pay and save." Verizon has just informed that, “in order to provide access to this 4G LTE network to more of the U.S. population living in rural areas,” they plan to work with rural companies to collaboratively build and operate a 4G network in those areas using the tower and backhaul assets of the rural company and Verizon Wireless’ core LTE equipment and 700MHz spectrum. 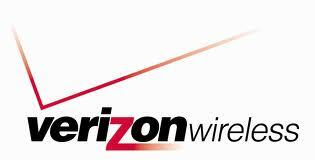 Verizon Wireless has exceeded analysts’s predictions and posted impressive second quarter earnings of US$1.88 billion. A key factor in the results was increased smartphone sales, which now account for 30 per cent of the US carrier’s device sales. 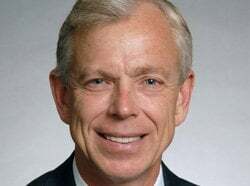 Denny Strigl, Verizon’s president and COO, even went as far as to give the build up of interest for the 3G iPhone’s launch earlier this month some of the credit for his company’s results.